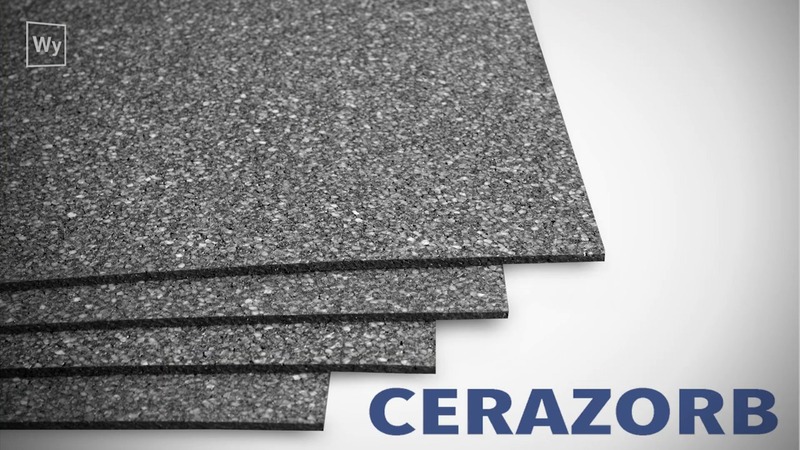 CeraZorb is a synthetic cork underlayment that is installed on top of a subfloor and below a heating element. 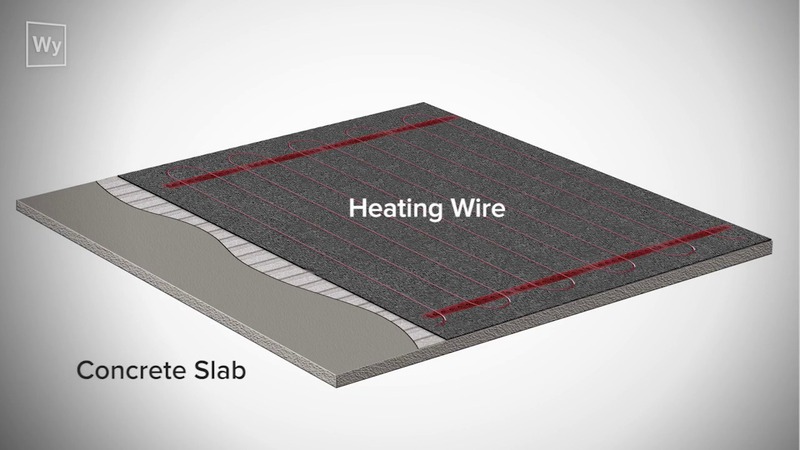 It is recommended when installing an electric floor heating system over a concrete slab to prevent heat loss. By creating a thermal break, the heat is prevented from sinking into the concrete, and more heat radiates into the floor covering and room. In addition to preventing unnecessary heat loss, CeraZorb provides sound dampening benefits and double the crack isolation benefits when compared to cork. CeraZorb is lightweight—up to 25 times lighter than traditional 1/4" backer board. It is available in 2’ x 4’ and 4’ x 4’ sheets, and in packs of up to 100. CeraZorb is a 5 mm. (roughly 3/16 in.) thick, synthetic cork underlayment system that is specifically designed for setting tile and stone and is an excellent insulation choice under our TempZone™ electric radiant floor-heating product. It’s a very resilient underlayment with compressive strength of 34 psi at 10% deformation. Twenty-five 4’ x 4’ sheets provides 400 sq. 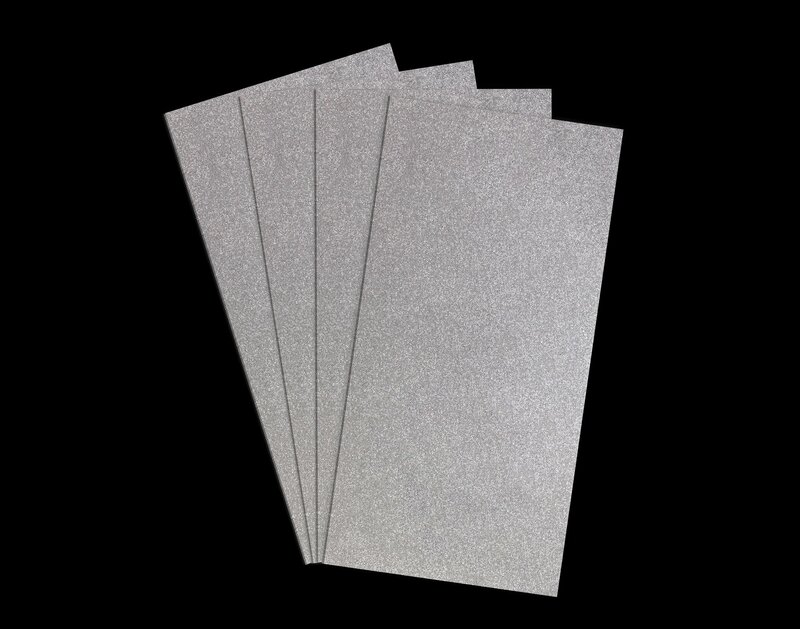 ft. of coverage and is great for medium sized projects. Typically ships in 1 box. CeraZorb Underlayment achieved an average rating of 4.9 stars with 19 reviews by our customers. Just enough insulation from slab. 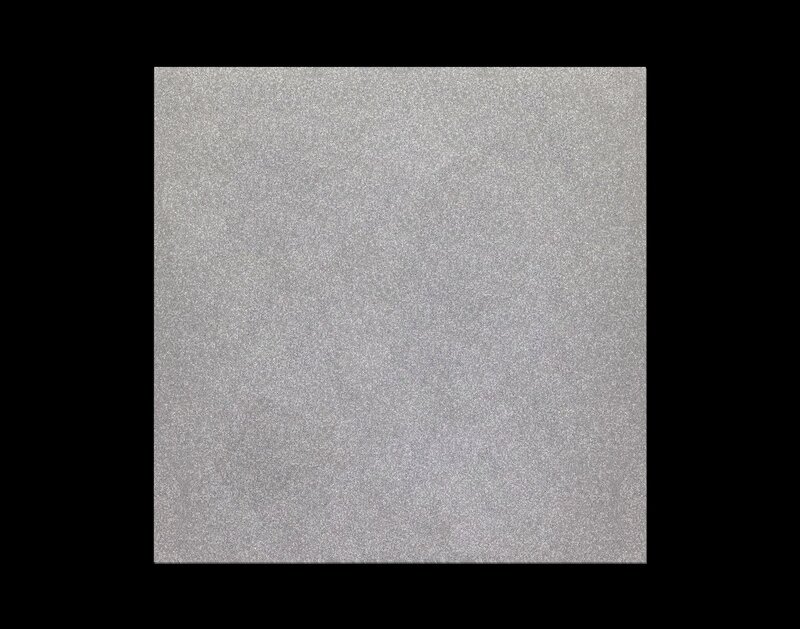 Product minimizes heat loss from concrete slab on cold days. Product was grouted down first and then the element rolled out. Great at minimizing thickness of completed floor! I'll admit, when this arrived I was doubtful that it would do anything - it's pretty thin. But halfway through the CeraZorb underlayment installation on the basement floor, we could feel it working - definitely blocked the chill coming through the concrete! I'm certain this will keep the radiant floor heating in the room where it belongs, and not seeping down into the concrete below. Great product, would highly recommend if you are putting a heated floor over a concrete basement floor. They are pricey though if you need a lot. This product was easy to install and added great protection and resistance between the slab an the heated floor. Great product with exceptional customer service. I will be using this system on all future jobs. Very impressed with the insulation value of these tiles especially for being only 5 mm thick.